The Bryce Canyon Livery Bed and Breakfast is a beautiful country style Inn that pays tribute to Southern Utah Pioneering with its style and design. From the handmade quilts on the beds, to the rustic log furniture found in some of the rooms. 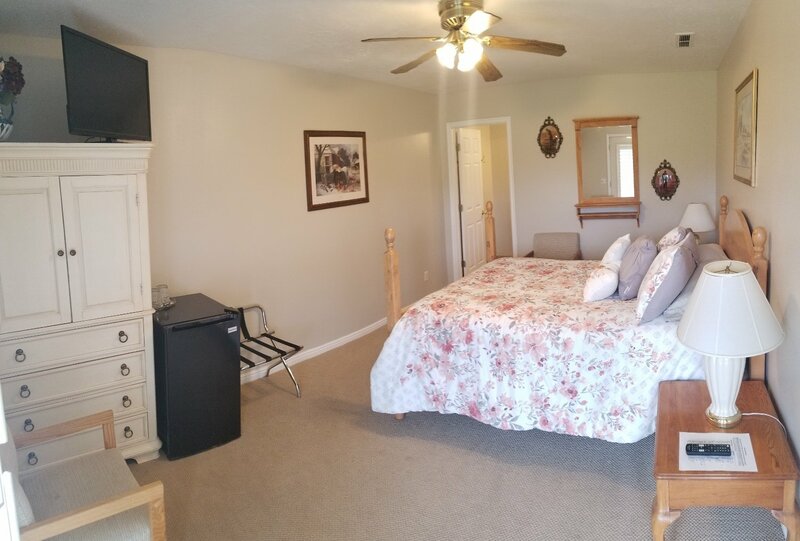 Located on a large beautifully landscaped property just under the rim of Bryce Canyon National Park (2 miles) guests can enjoy the sunset and sunrise views from their balconies or the front porch. Come stay with us and let us show you our southern Utah Hospitality and friendship. Book your retreat today! 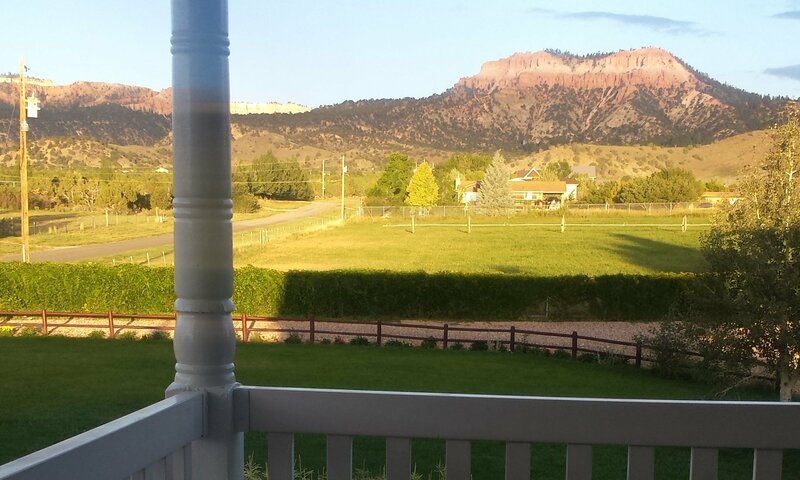 !The Bryce Canyon Livery Bed and Breakfast is a beautiful country style Inn that pays tribute to Southern Utah Pioneering with its style and design. From the handmade quilts on the beds, to the rustic log furniture found in some of the rooms. 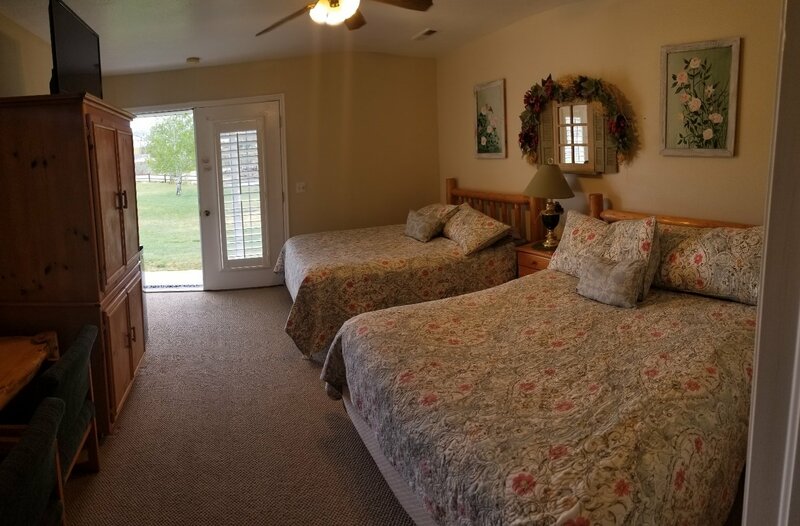 Located on a large beautifully landscaped property just under the rim of Bryce Canyon National Park (2 miles) guests can enjoy the sunset and sunrise views from their balconies or the front porch. Don’t worry about sleeping in too late, with the smell of buttermilk sourdough waffles and fresh quiche bakes, you will be finding your way to the dining room soon enough. Guests can mingle at breakfast over which attractions are a must and which trails they should take, the dining room is always a super hub of information for all travelers. Come stay with us and let us show you our southern Utah Hospitality and friendship. Book your retreat today! !